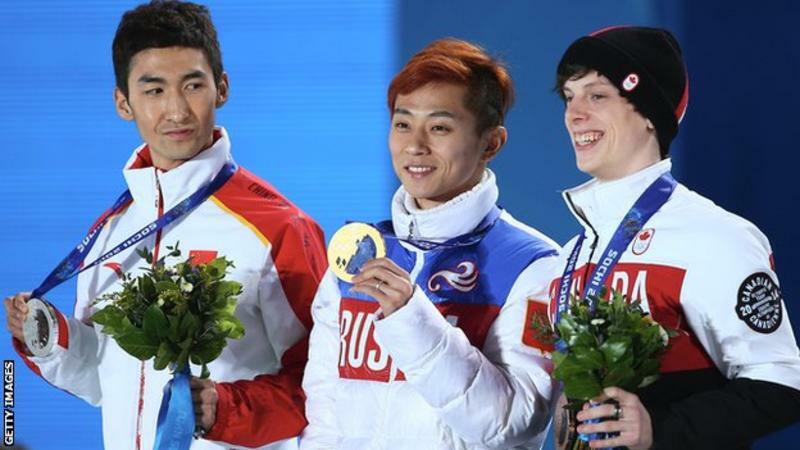 Thirty-two Russian athletes have appealed against their exclusion from this month's Winter Olympics. The IOC then turned down a request for 13 of the 28 - and two coaches - to compete. A special IOC panel "agreed the decision of the Cas had not lifted the suspicion of doping". IOC president Thomas Bach said: "The absence of sanctions by Cas does not mean that you are entitled to receive an invitation from the IOC because receiving this invitation is a privilege of clean Russian athletes." Among them are multiple Olympic champion speed skater Viktor Ahn and biathlon gold medallist Anton Shipulin. Neither athlete has previously served a doping ban.